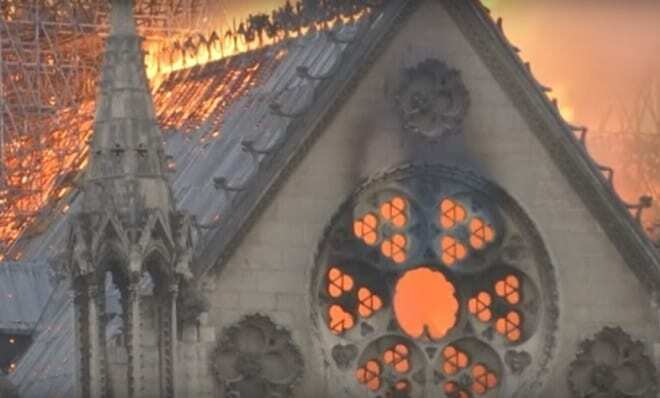 The sight of the spire of the Notre Dame cathedral collapsing in flames has plunged France into a state of grief over losing one of their most revered and valuable historic buildings. The 12th century building has survived the French Revolution and the German occupation in WW2, but a fire believed to have been caused by ongoing renovations to the Catholic cathedral may have far reaching consequences as the building is the most popular visitor attraction in France, which in itself is the most popular country for tourists worldwide. In 2018, around 13 million people visited the church as tourists. French President Emmanuel Macron rushed to the scene of the catastrophe in Paris, pledging that the country will rebuild its most celebrated building. “Notre-Dame de Paris is our history, our literature, the life of our imagination, the place where we have lived all our great moments, our epidemics, our wars, our liberations, it’s the epicentre of our life.